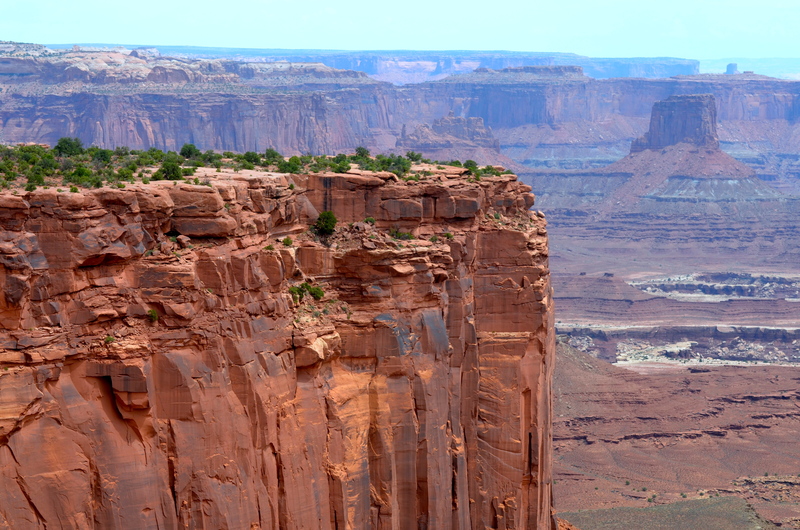 many big horn sheep climb the red cliffs of Canyonland in Utah. the sources of the rivers, and the number of endangered species. of the awesome life and land breathing, quaking before him. Simply, the ranger knows because he cares.